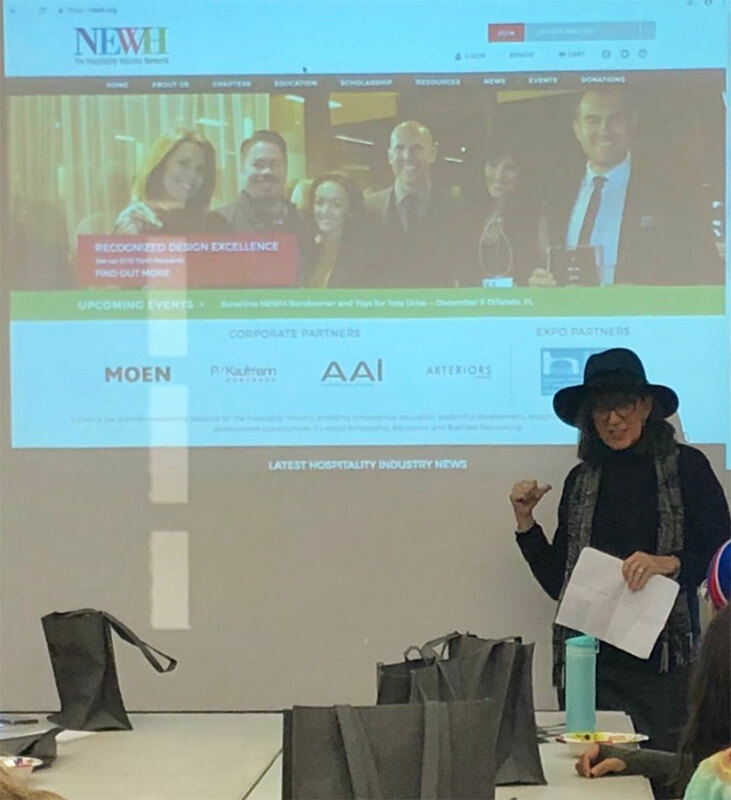 I am honored to have represented NEWH, The Hospitality Industry Network, at an informal event on November 28, 2018, hosted by VCU Arts' Interior Design Department. 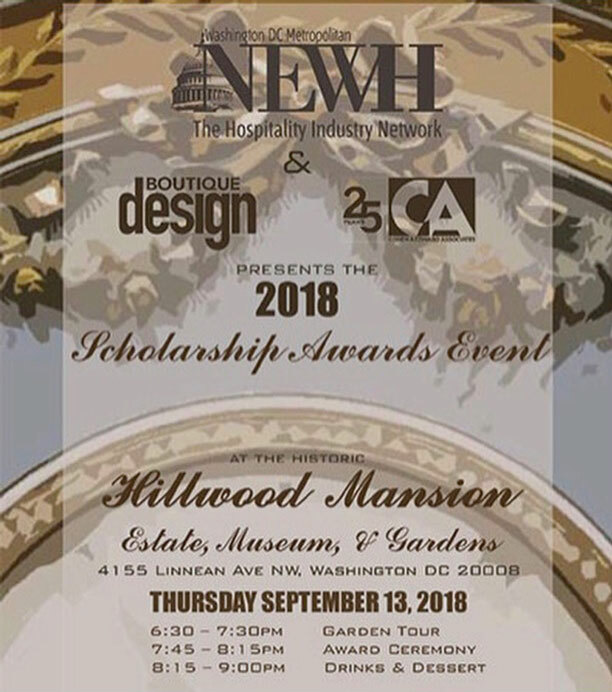 This event allowed students to hear from three important organizations (NEWH, IIDA, ASID) about the current direction in the design community, what is being offered to them, and ways they can become involved. 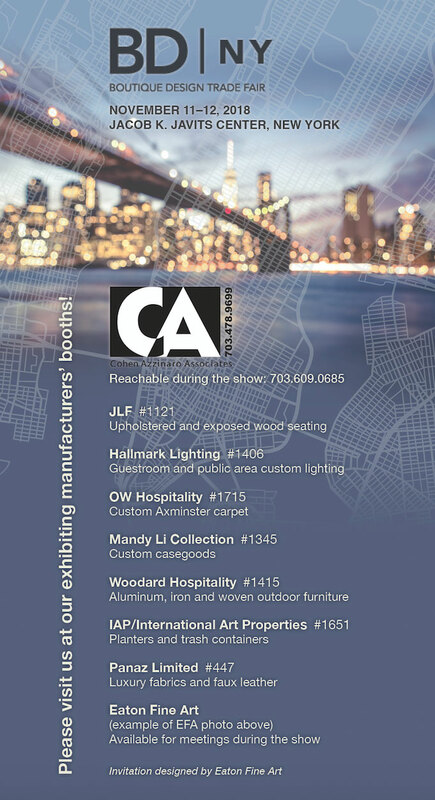 I am excited to see the career paths these talented students take! 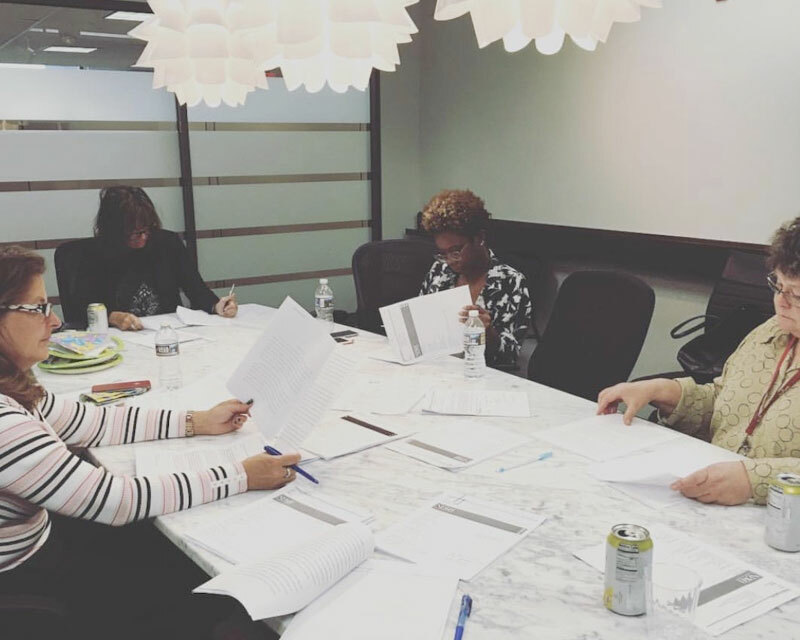 Barbara Azzinaro and other members of the NEWH DC Metro Chapter Scholarship Committee were hard at work and diligently reading this yearâ€™s scholarship applications. We are awarding $60K this year to the lucky recipients. 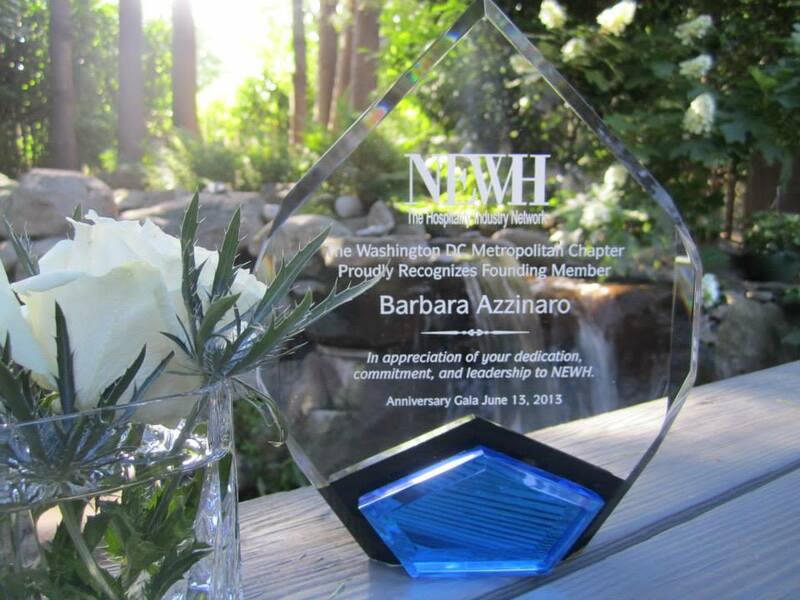 Check www.newh.org for more information and qualifications for next year!